The Giro Trauant Short is built for trail riding. The Fit is Comfortable on the waist with the ability to adjust as you ride changes. Our Men’s Truant Short is built for trail riding. It fits comfortably on the waist with the ability to adjust as your ride changes. Key details separate the Truant Short from the rest of the line – most noteworthy are the roomy leg openings and longer inseam that work seamlessly with kneepads. Other subtle features include a secure pocket that keep valuables safe on technical descents and a durable fabric exterior. 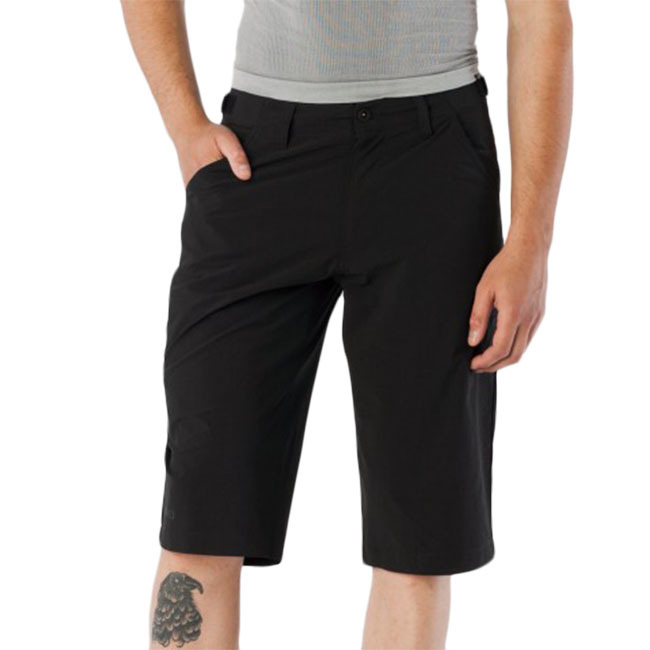 Pair these shorts with the Men’s Truant Jersey, and you’ll be confident on any trail. Very nice shorts. The material is just right (not too thin and not too thick). It is very versatile. It has a small zipped pocket, which can be used for small things like money, coins, and maybe cards. It has another small pocket that is great for my iPhone 6. It also has 2 front pockets for various things. It's one of the few shorts that go all the way to the knees (I don't like shorts that don't cover the thighs not one bit, I feel they're childish). I wish it had at least one rear pocket. It's my go to shorts for casual days out. One thing that is annoying about it is the sound of chafing it makes while riding.